Are you looking for cheap and reliable source for your business ? You want to create a website with unique domain that describes your business ? 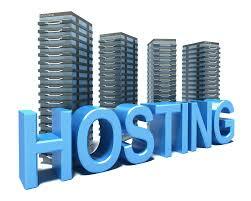 Website Hosting offer is ranked 5 out of 5. Based on 4 user reviews.